Please note this site opens at 6pm from Monday to Friday. The King's Club is situated within the beautiful grounds of the historic King's College School in Wimbledon, accessed from Woodhayes Road. 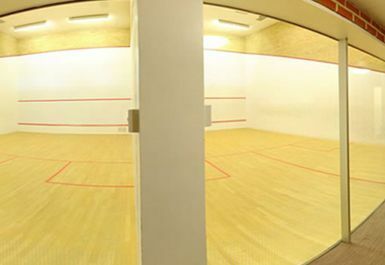 This is a great value gym in Wimbledon and you'll be surprised at the wide range of facilities that the King's Club contains. 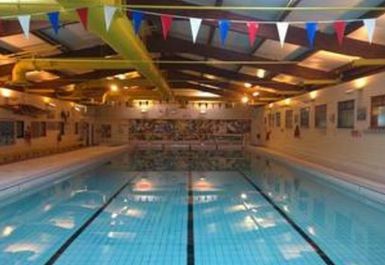 As the club shares most of its facilities with the school please be aware that during the week access is only available after 6pm. All profits from this club support the school's bursary fund, so you can have a workout knowing that your pass is going towards helping children to receive an excellent education. 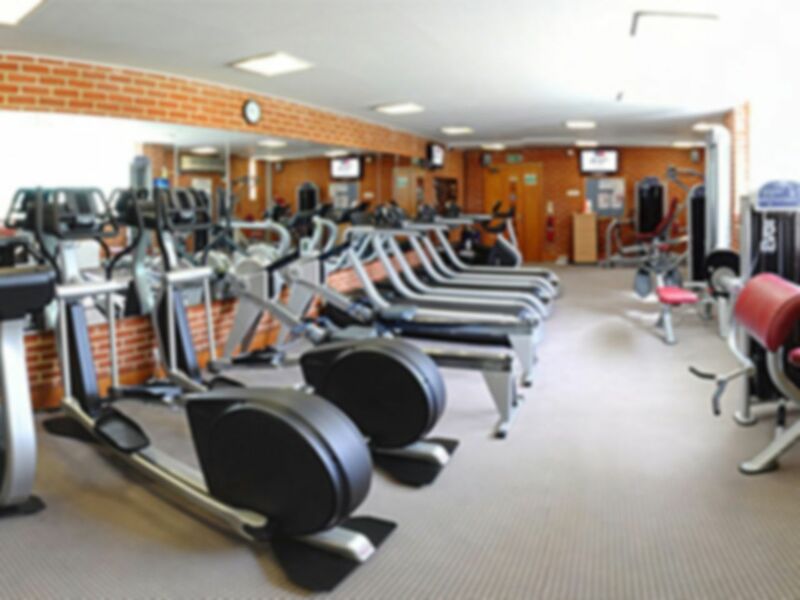 The King's Club provides a fully air conditioned fitness suite with the latest range of Life Fitness cardiovascular equipment and resistance machines. There is also a separate strength and conditioning area, enabling you to get fit and lose weight, whatever your preferred equipment. Customers of this gym especially like the availability of the machines and the relaxed atmosphere in the gym, it is rarely overcrowded and with no loud music you can choose your own workout soundtrack. Bus route number 200 stops close by along Ridgway (Mitcham - Cottenham Park). If you arrive by car there is ample free parking available in the surrounding streets. 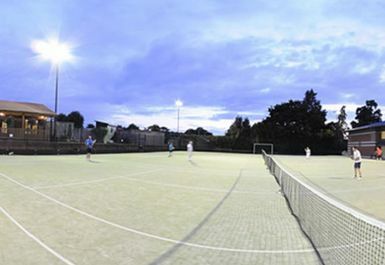 The closest train station is Wimbledon (District line and National Rail). Good gym - a little compact but quiet on every visit so enough things to do! Quiet but good gym. 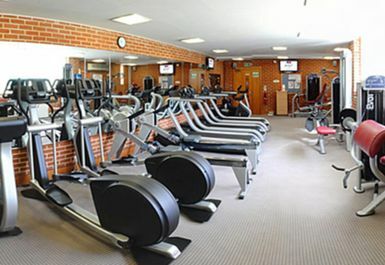 The fitness suite has a few cardio and resistance machines and a very small mat areas. 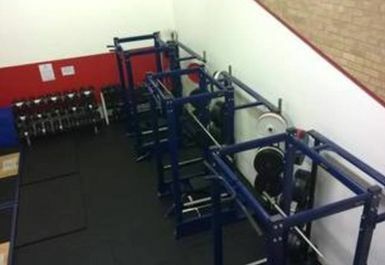 There is a seperate strength suite which is a lot bigger and has a wide variety of free weights. I would recommend this gym more for people interested in weight training. Good, quiet gym with separate room for weights. Water fountain is broken so a long trek to get water!! Clean and pleasant - would go back. It was very good and the facilities were good but there wasn't a wide range of different exercise machines. There was only a few and I feel there should be slightly more. 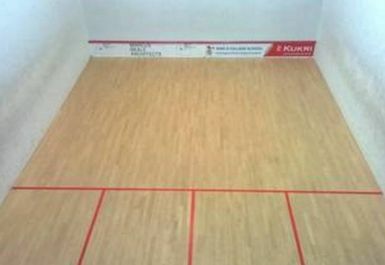 I had a pleasant experience with a range of equipment to use from so I enjoyed my time.